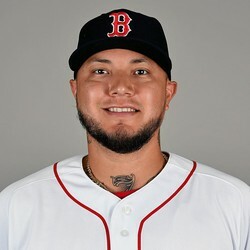 Velazquez is joining the Red Sox rotation with Nathan Eovaldi out for a while with an elbow issue. The 30-year-old righty has a 3.94 ERA, 1.31 WHIP, and 15 strikeouts in 16 innings. Velazquez is more of a deeper league add for fantasy owners.